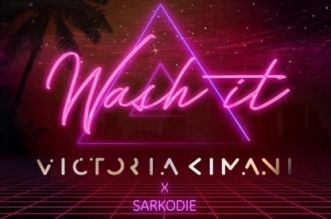 Off the Afropolitan EP comes the visuals to “Highest Calibre” by Kenyan sensation, Victoria Kimani. 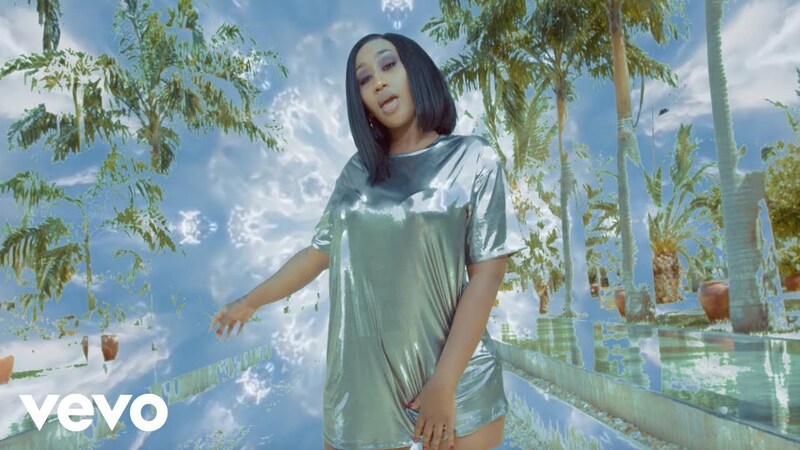 Victoria Kimani is already working on a new project which may drop this year, but more than likely in the first quarter of 2019. But before then, while you enjoy the “Highest Calibre” visuals, expect another video to drop sometime next month.